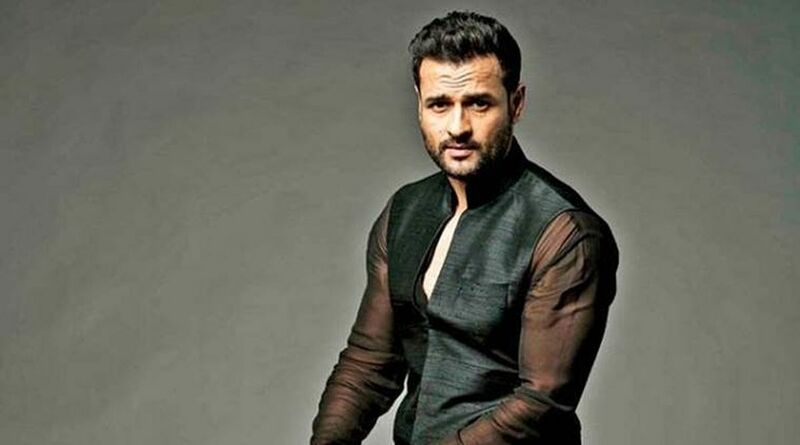 Actor Rohit Roy says relationships are difficult to build and even tougher to maintain. 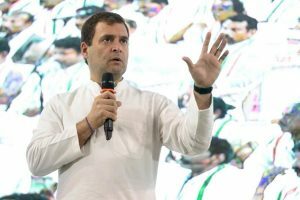 “Infidelity is a very tricky situation for anyone to find oneself in… although nothing can excuse cheating on one’s partner, sometimes the current relationship itself is the reason for people to stray… Strain in the relationship, opportunities, and sometimes mere boredom can lead to infidelity,” Rohit said in a statement. He added: “Honestly, I don’t have a moral standpoint on it. My personal take has changed over the years on how to handle the issue if ever, God forbid, I was faced with it… in my 20s I’d probably kill my partner… in my 30s I would have probably gone mental and wouldn’t have known what to do because the relationship would have been a decade old and it wouldn’t be easy to kill her. Rohit expressed his views on infidelity after shooting a scene where his girlfriend cheats on him in VIU’s web series “Memories”.